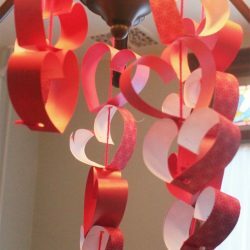 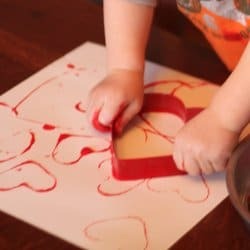 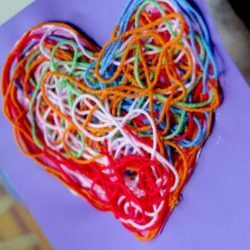 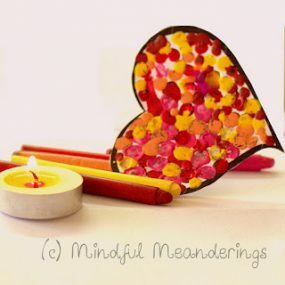 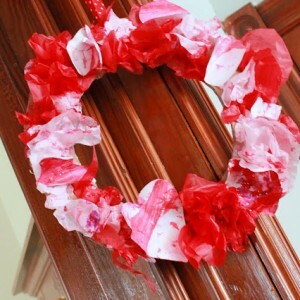 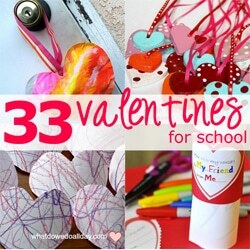 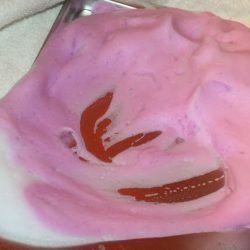 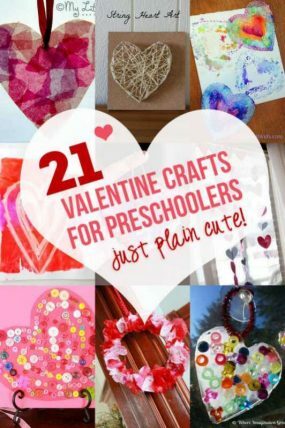 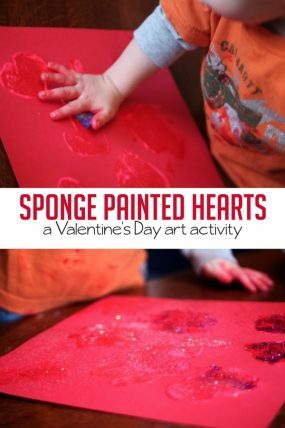 Valentine’s Day has got to be the funnest holiday for the kids to do crafts and activities! 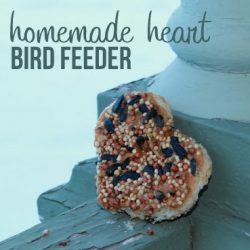 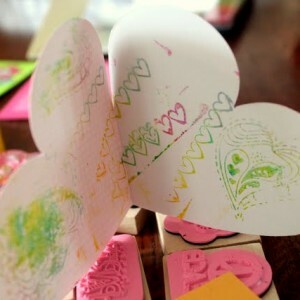 They always just love it and we always go overboard with all the hearts! 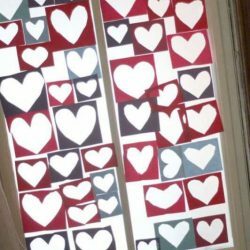 George cannot get enough hearts! 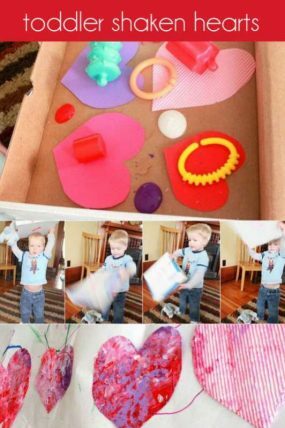 Every day he wants to do something with hearts! 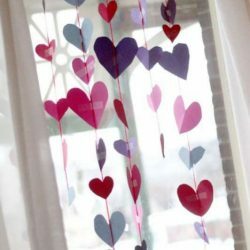 So we have been… for the last month, at least! 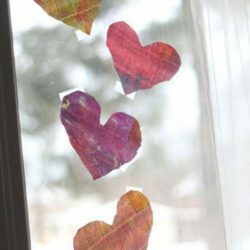 Its not always just about the hearts though. 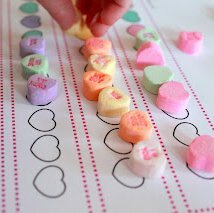 We can’t forget about all the learning we’ve done for with our Valentine’s activities either! 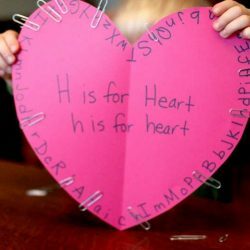 Those candy hearts are full of learning potential for preschoolers with the letters and words on them! 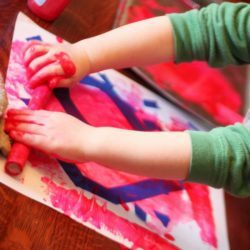 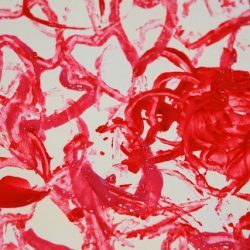 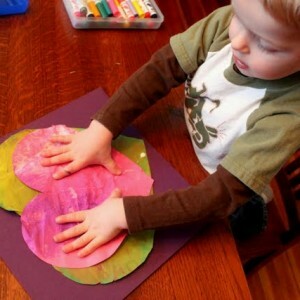 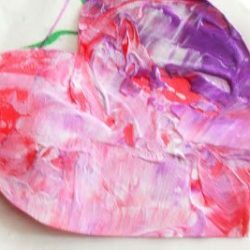 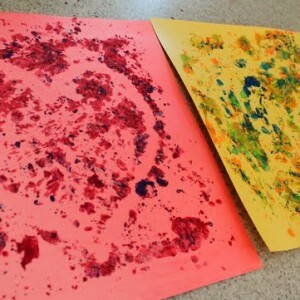 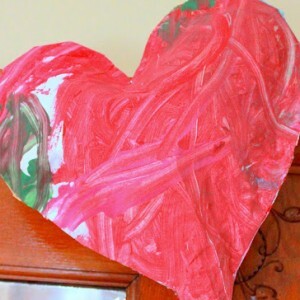 Here’s 25 of our Valentine’s Day kids art, crafts, and fun activities! 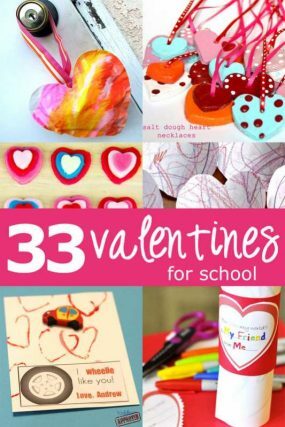 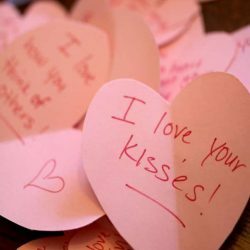 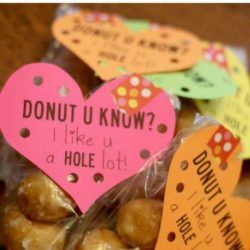 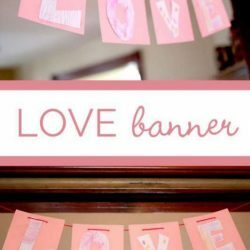 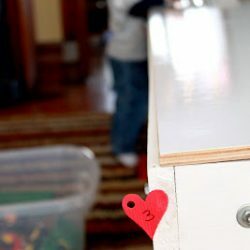 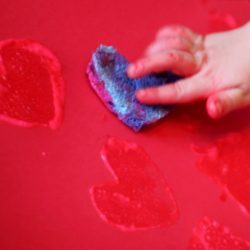 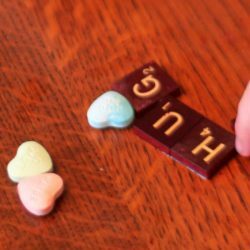 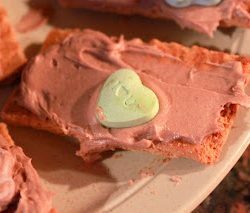 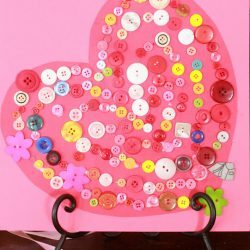 Browse the Valentine’s Day for Kids board on Pinterest for tons of Valentine’s Day ideas! 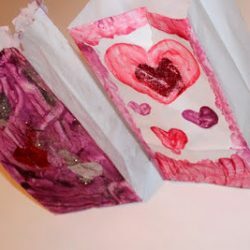 You and the kids will be set for this week of love! 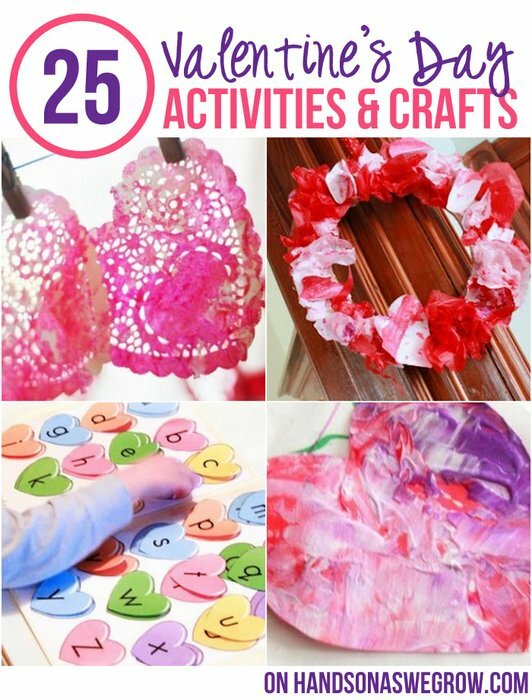 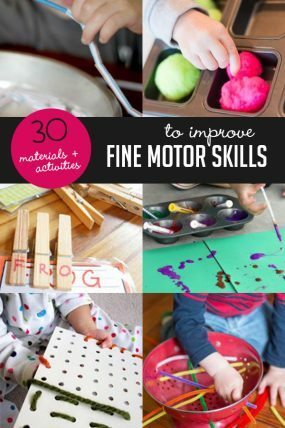 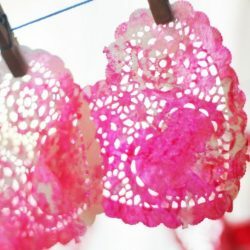 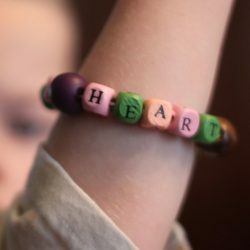 These crafting activities are perfect and super cute! 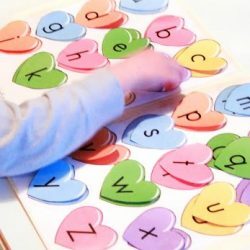 Might I share what I’ve learned as well? 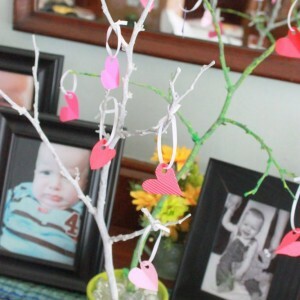 Kids love projects even more if there’s music or an audiobook playing in the background. 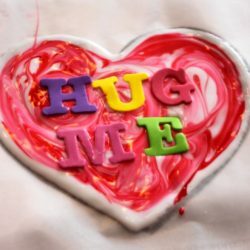 I downloaded some lovely stories for free at http://www.twirlygirlshop.com/stories-for-kids, if anyone is interested. 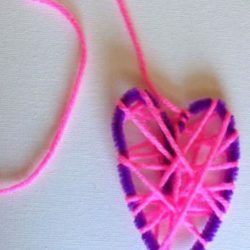 Thank you for sharing the website!